Hey there! Thanks for dropping by PureWater Ministries! Take a look around and grab the RSS feed to stay updated. See you around! 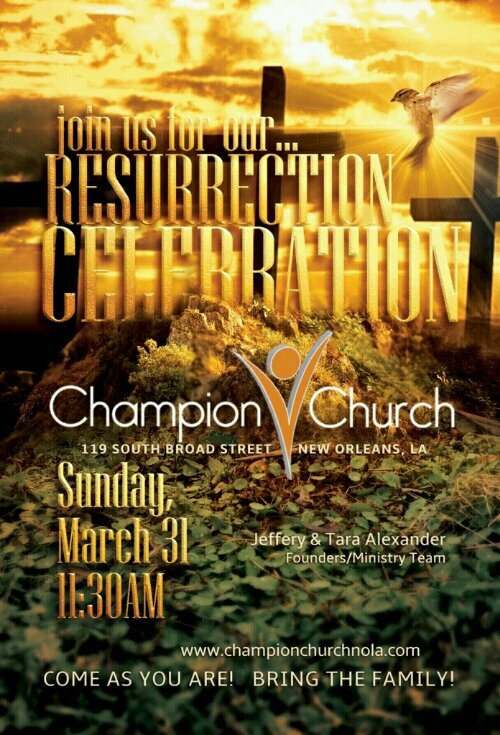 Join Us for Our Resurrection Celebration!